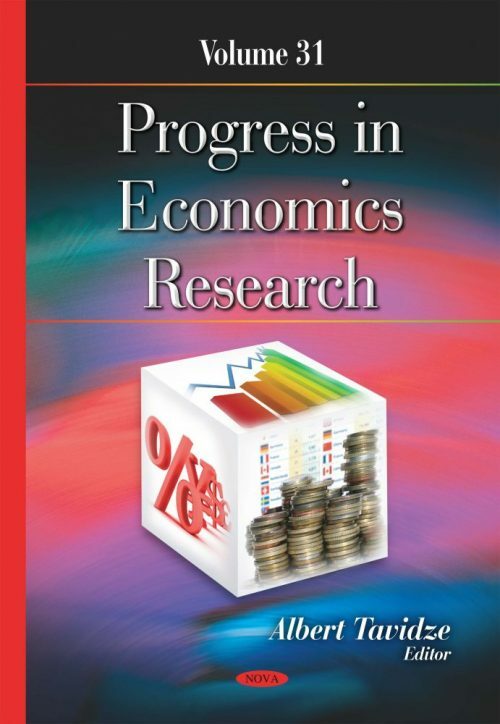 This series spans the globe presenting leading research in economics. International applications and examples of economic progress are invaluable in a troubled world with economic booms bursting like so many penny balloons. Topics discussed include the economic stagnation thesis; potential pathways from land use to health, equality, economic development and sustainability; changing causal relationships between China and U.S. stock markets; the political-economic background of the contemporary depth crises in Europe; the strategic development of the Scottish cruise tourism sector and the factors effecting future growth; development of an optimised, automated multidimensional model for supply chain management; new focus of the agricultural policy in Europe; large time asymtotics of exchange rates via non-Gaussian semimartingale monetary dynamics; a theoretical approach to the quantitative dynamic structure of shocks in macroeconomic business cycle; and market power in bilateral oligopoly.